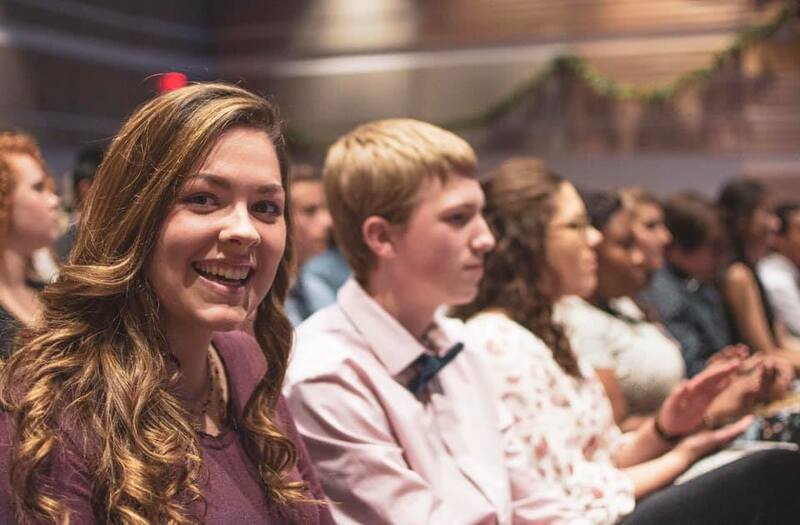 Thank you for supporting Norfolk Christian’s mission to equip students spiritually, intellectually and physically to love God and serve Him as Christ’s ambassadors in the world. Your gift enriches the experience of every student at every campus. We are grateful for your partnership!